2018 Auto Expo is evident for desirable models that got displayed under the nameplate of Kia Motors. 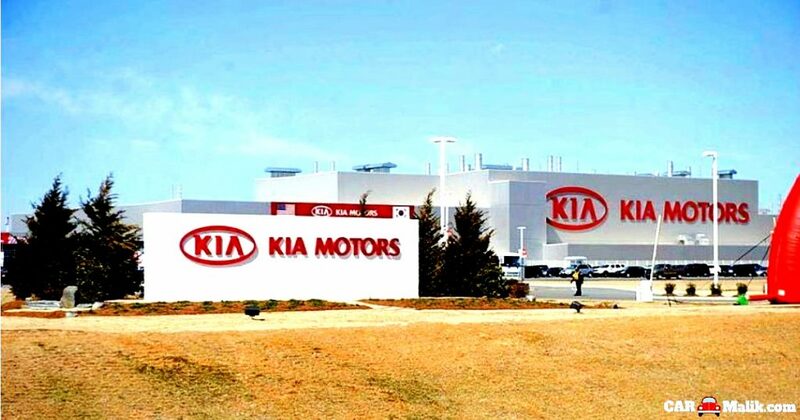 All out & out models from the Kia Motors now gets developed in the Anantapur district of Andhra Pradesh with full zeal and on of the product is the Kia SP Concept. Almost 90% of the plant framework installation done and the remaining work also gets completed by the second half of 2019. The plant has a vast area of 23 million square feet with a maximum production number of about 3-4 lakhs approx. 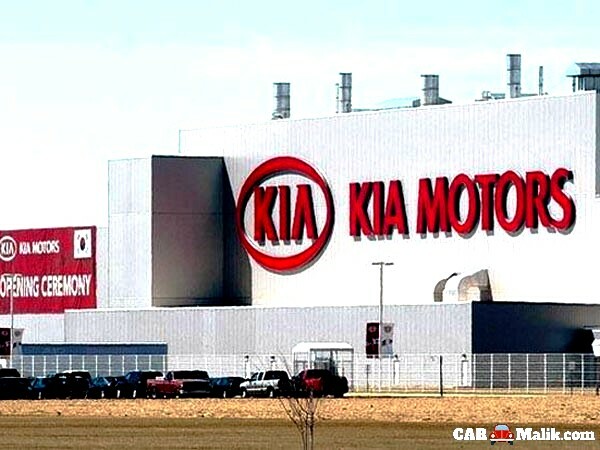 Kia’s Sales and Marketing Head of India MR. Manohar Bhatt spelled that Kia SP concept SUV will be the first ever model to be launched in India, and from then more new models will start to roll-out from the unit with minimal intervals. 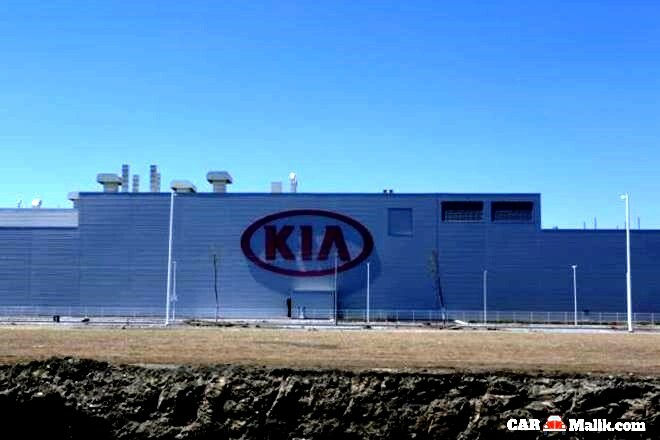 Kia Motors is also keen to bring the CKD or CBU imports to the India auto market and thus, its time for us to hold all the enthusiasm till the launch. 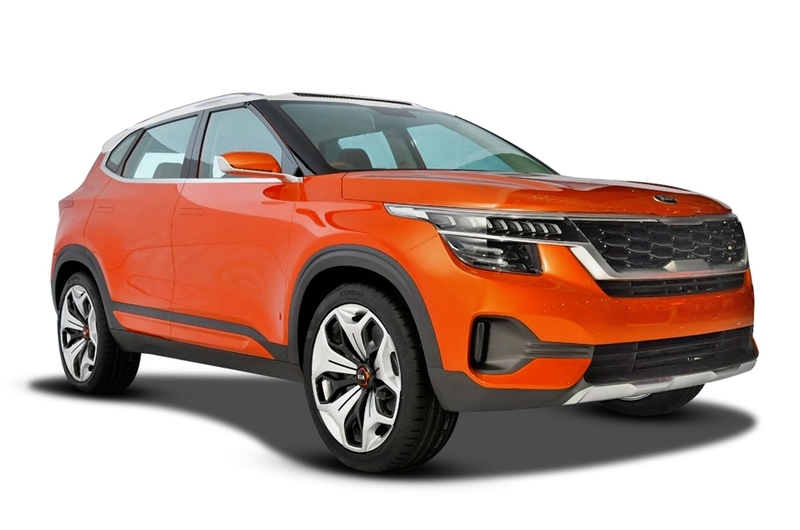 The new Kia SP concept competes with the segment occupiers like Hyundai Creta, and Renault Duster.